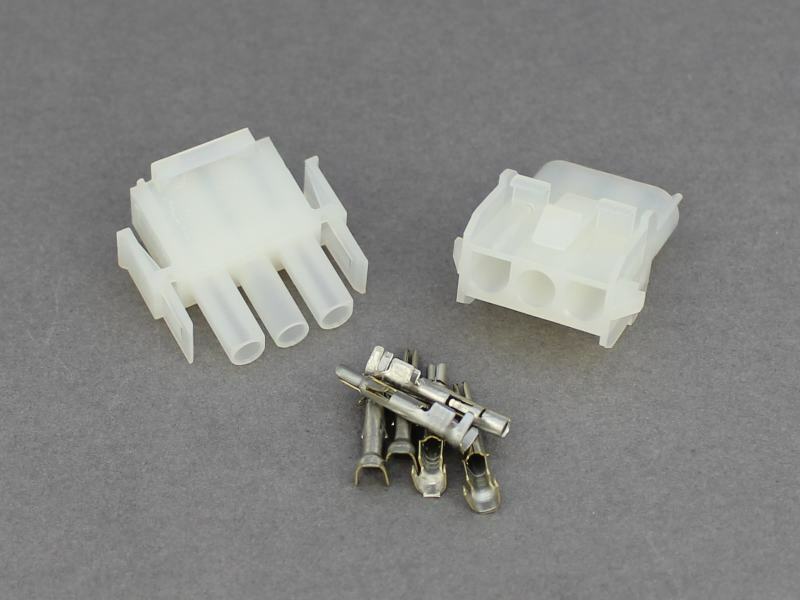 3-Way Mate N Lok Universal connector offering secure and robust multiple connections for cables from 0.5 - 2.0mm². Male pins and female sockets are crimped onto the cables and then inserted into the the connector housings; the tabs on the terminals locking them in place. Latches on the male housing lock onto the female housing when they are assembled, preventing accidental dis-connection. 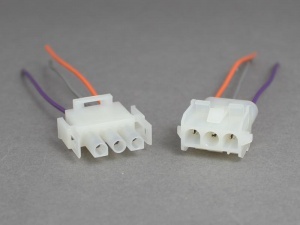 The error-proof design also prevents the housings being connected incorrectly. Plugs arrived on time, fitted the next day with no problems. 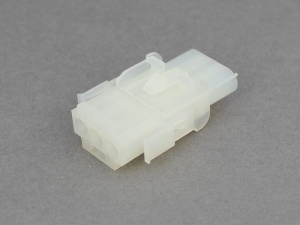 I can now take of my motorcycle side panels and disconnect them from the wiring with ease.